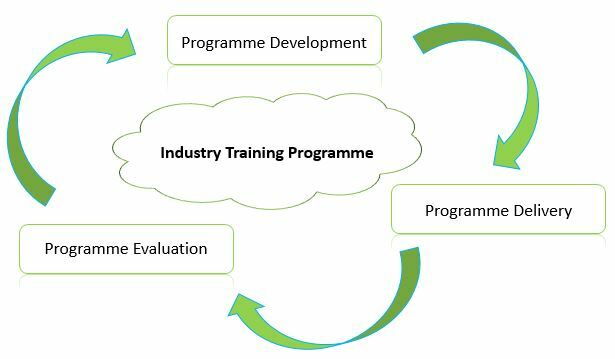 The LINC, along with the academic schools at the Institute of Technology Blanchardstown, has worked closely with local industries to develop training programmes which have met the business objectives while at the same time enabling employees to obtain a national and industry recognized qualification. Bespoke programmes have been delivered by ITB for companies including Dublin Airport Authority, IBM, Intel, Lucent Technologies, Damovo Ireland, Ericsson Ireland, Club Managers Association of Europe, Citizens Information Board, Bristol-Myers Squibb and Fingal County Council, developing computing, engineering and business skills. Programme Development : The LINC works with the Company to analyse the training required and align the competence development with the strategic business and operational goals of the Company while maintaining the academic integrity of the program. Programme Delivery : The delivery of the program utilises best practice to ensure the minimum impact on the business operations with the maximum learning achieved. Programme Evaluation : Evaluation takes place throughout the development and the delivery to ensure maximum results and enhance future deliveries. IP and Networking training for Damovo Ireland and Ericsson Ireland. Certificate in Sports Club Management for the Club Manager’s Association of Europe. Certificate in First Line Management for the Dublin Airport Authority. 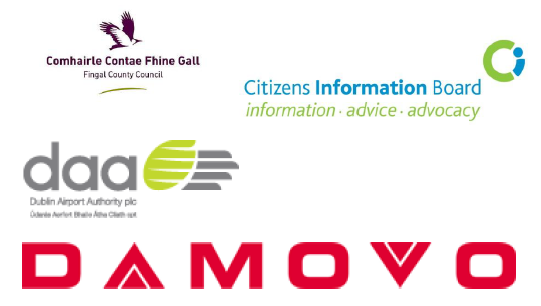 Some of the companies the LINC and the academic schools at the Institute of Technology Blanchardstown have worked with in developing and delivering specialised programmes.